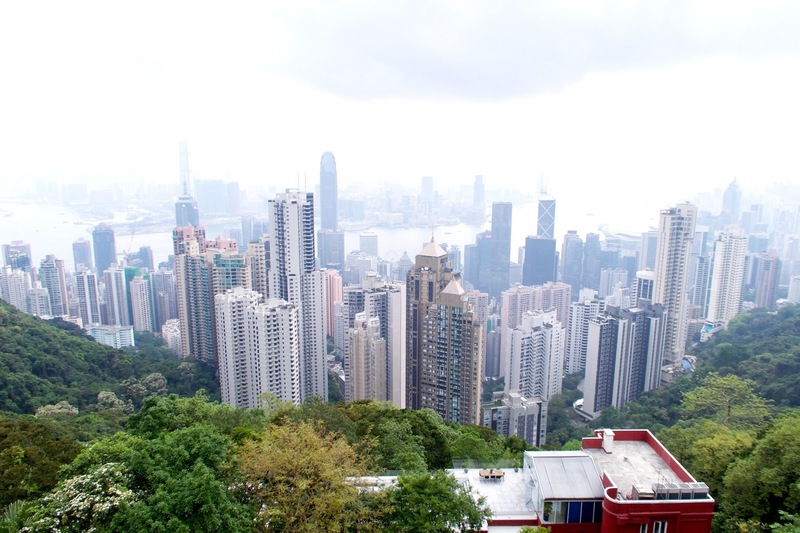 Hong Kong being home away from home offers little opportunity for me to abandon a sense of belonging, put on a tourist hat and explore its many attractions. I mean, rarely do you forego your day to day routine or daily grind and sight see in your own city, right? 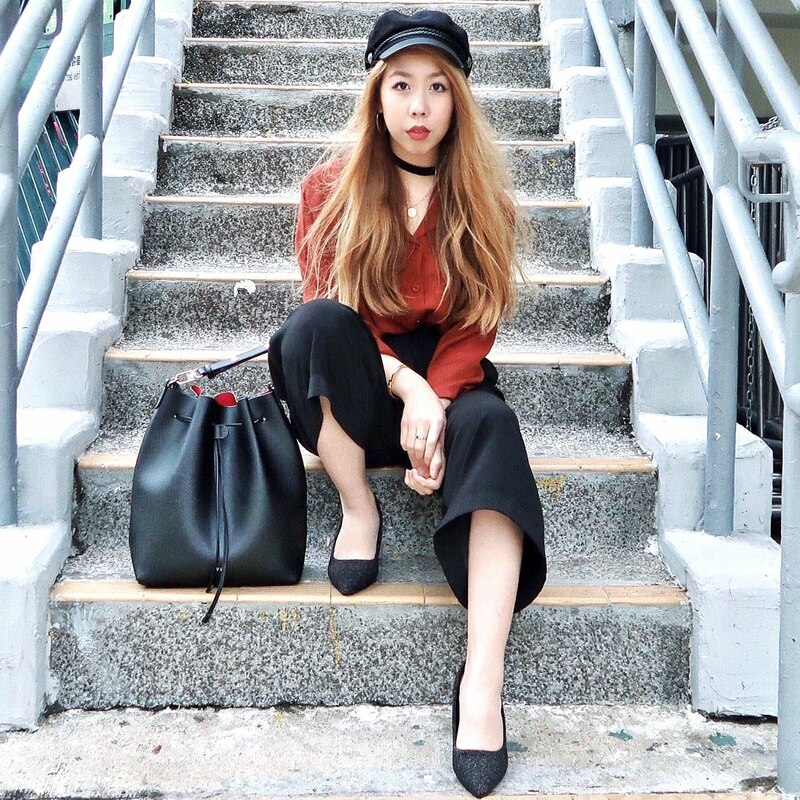 So when iVenture Card offered their HK experience using their pass, 'why not?' jumped to mind. 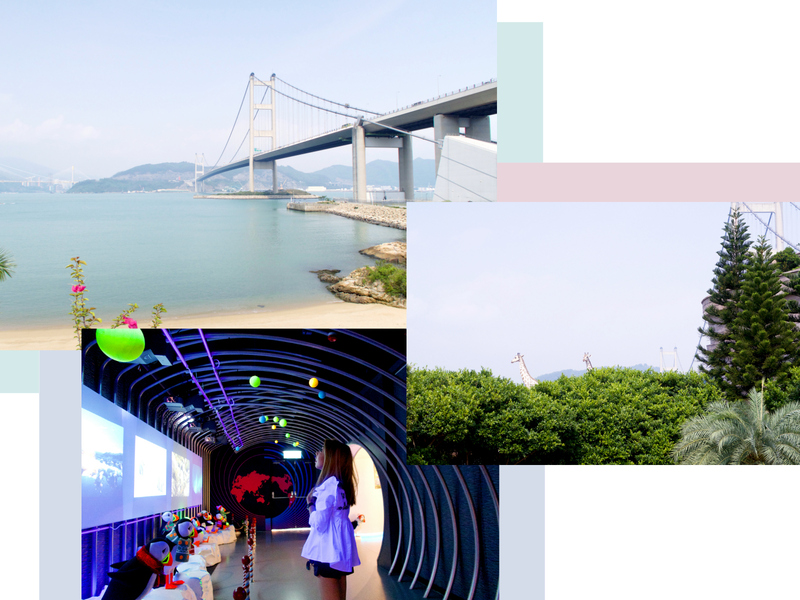 The iVenture Hong Kong experience is available for 3 or 5 consecutive days and offers cash free entry with their smart card to 14 top attractions and destinations in Hong Kong. You simply present your card on arrival to an attraction of your choice and you're in! 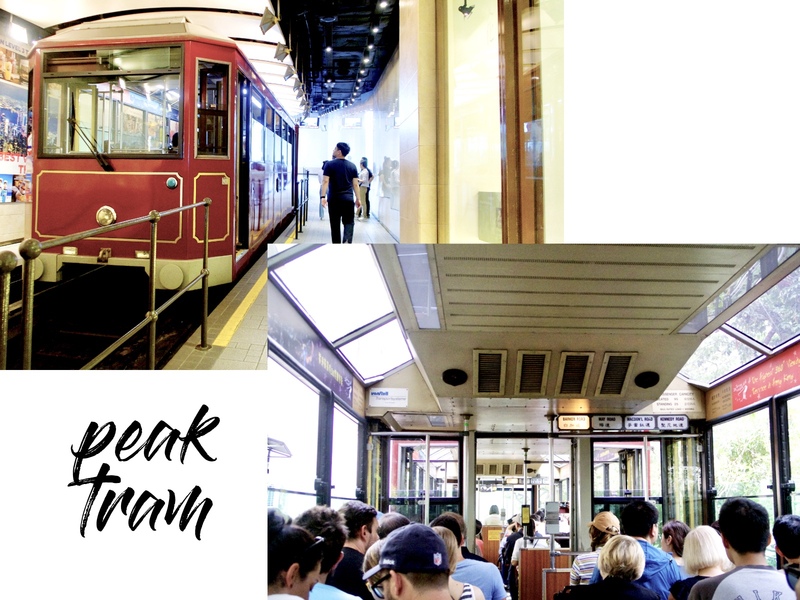 So, I whisked away to the highest point on Hong Kong Island and made for Victoria Peak using the Peak Tram service to wonder at the panorama I will never tire of seeing. 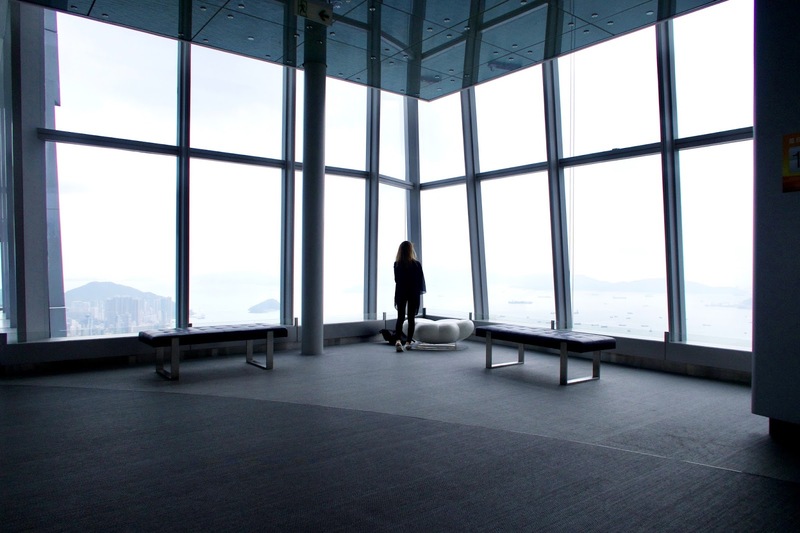 To look out on the never ending skyline that is Hong Kong from this vantage point, the ruckus and commotion found on the ground seems to make sense and allows an essential intake of peace. 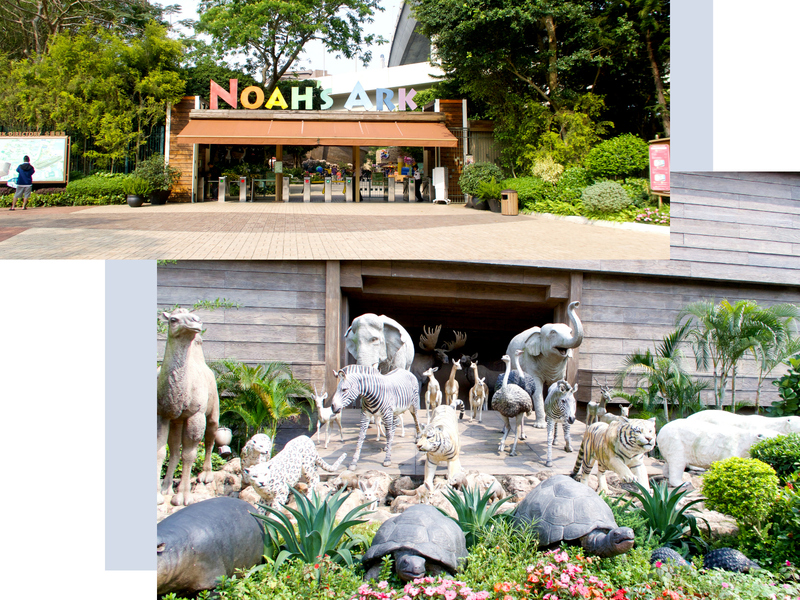 My second stop was to Noah's Ark on Ma Wan Island! I caught a short ferry ride from Central pier to experience a full sized replica of this biblical ship. 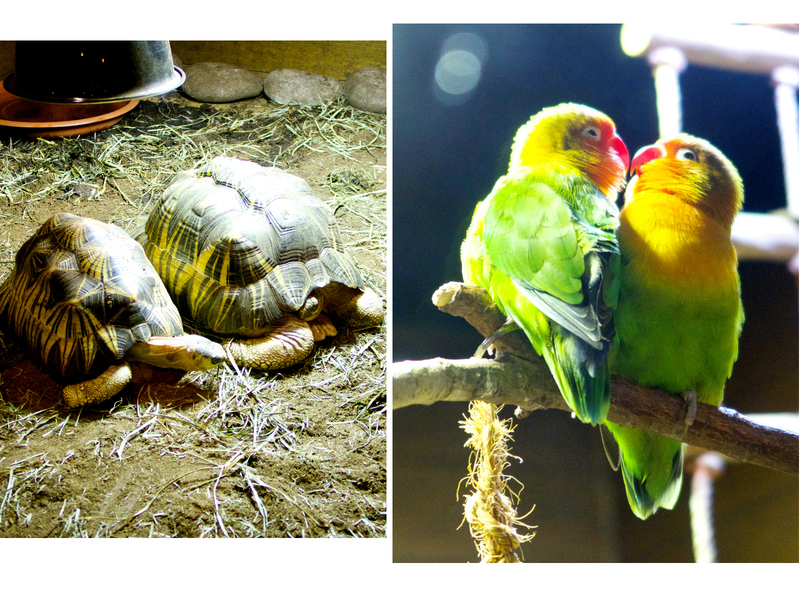 The ark itself features live animals, an ark expo screening 4D movies of this time in history, and interactive exhibits and activities. 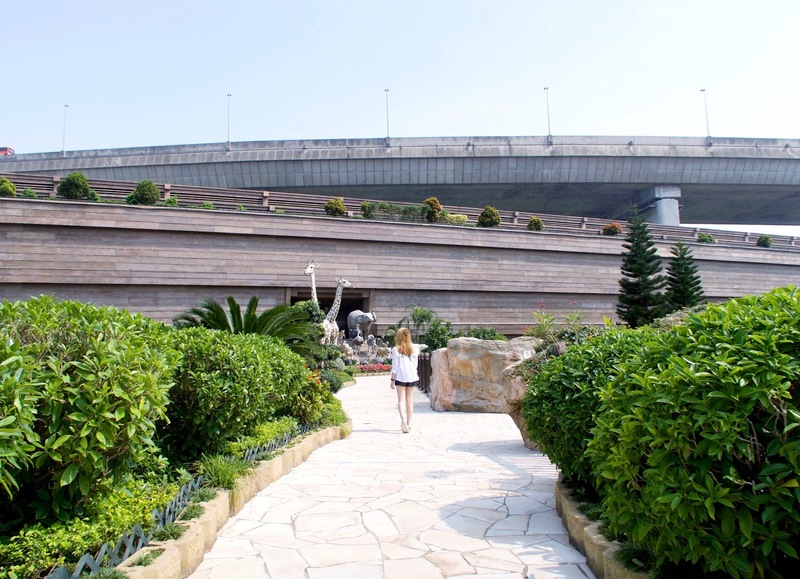 Once you've explored Noah's Ark I'd also suggest crossing over to Ma Wan Park to stroll through their nature garden. 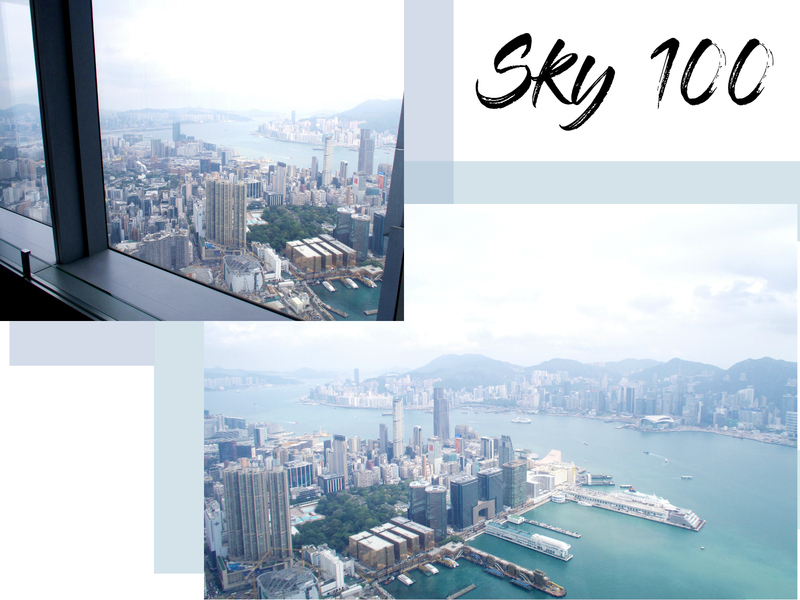 Last but not least I was ushered into an insanely high speed lift in Hong Kong's tallest building, the ICC, which rocketed me to the 100th floor in just 60 seconds to Sky100. 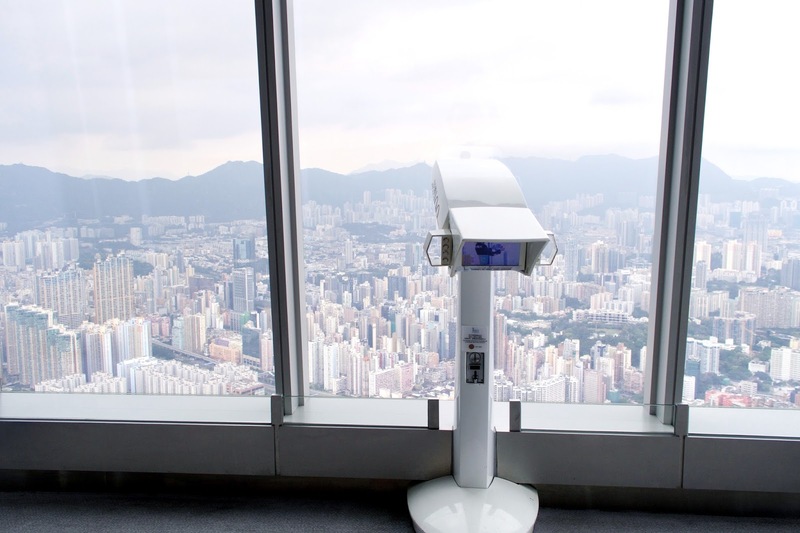 I was met with a 360 degree observation deck offering incredible immersive views of the whole of Hong Kong. 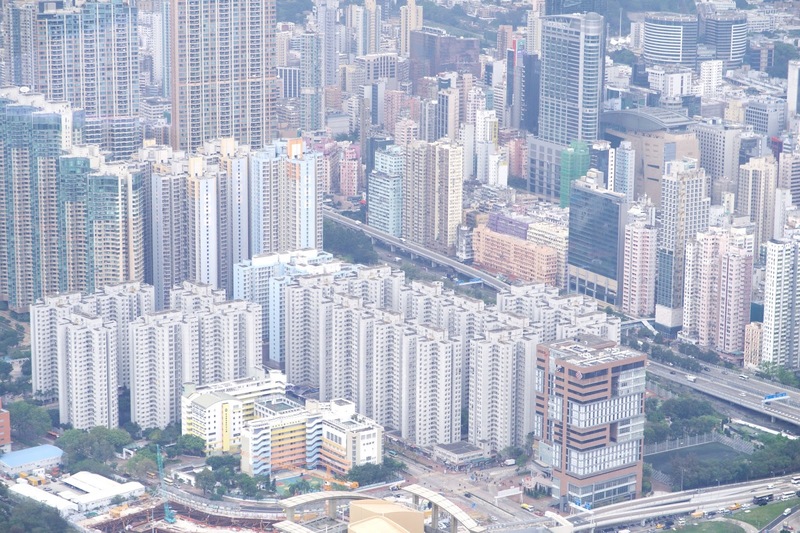 I know that New York is coined as THE Concrete Jungle, but I can't imagine that Manhattan's cityscape can compare to the density and number of Hong Kong's skyscrapers that save for the harbour, all but consume every space you can lay your eyes on. 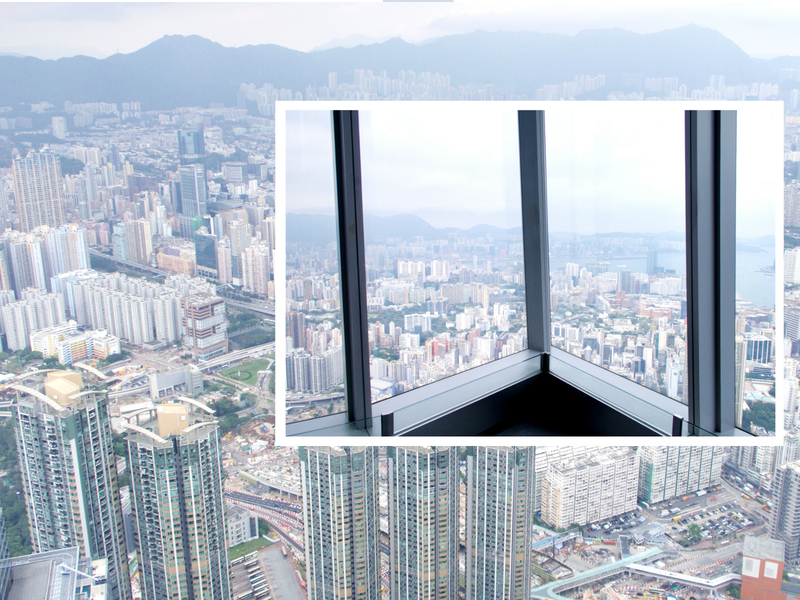 The swarms of buildings reach for miles and miles until you hit the mountains towards the North which mask another advancing army of concrete beyond. 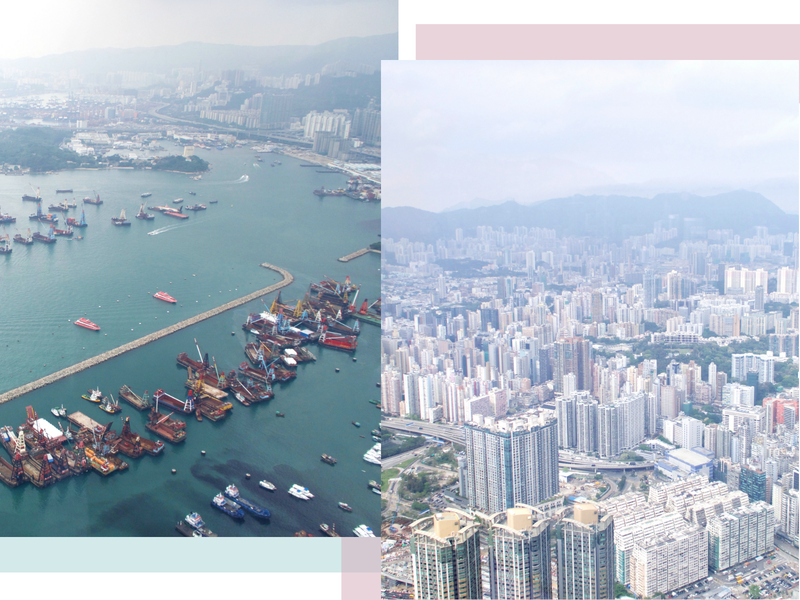 Despite the claustrophobia induced by thousands of buildings and people, Hong Kong's pull is magnetic and I'd swap a city life for very little else. 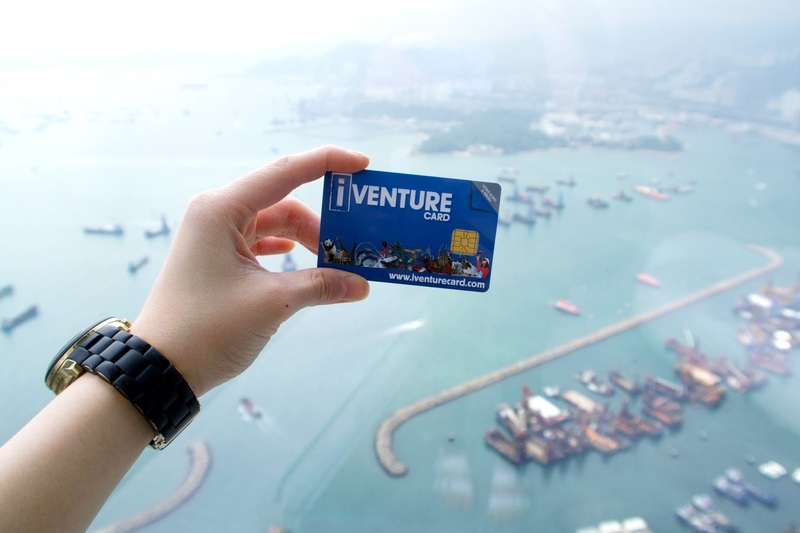 Funnily enough, it's the tourist pockets and hot spots that seem to whisk you away from the organised chaos, and iVenture Card offers an awesome deal for you to do so. 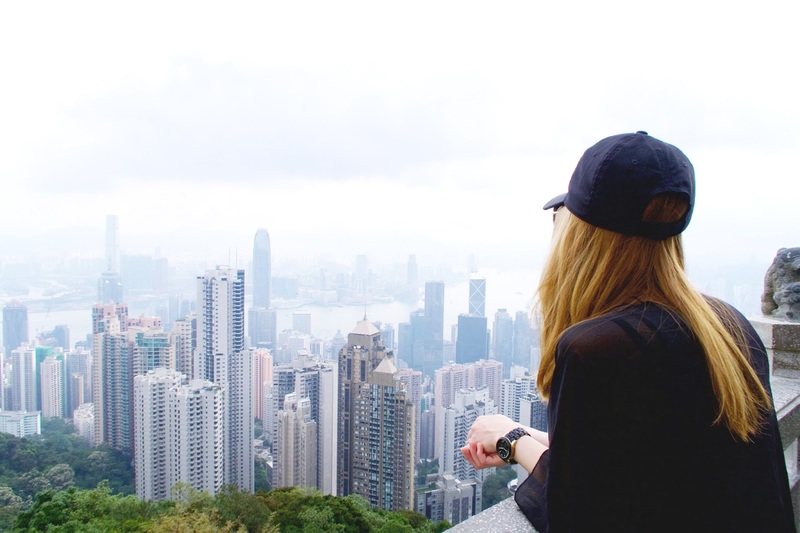 For you first timers, their all inclusive experience packages are a fantastic deal to exploring Hong Kong in a hassle free, straightforward way. With 14 top attractions for 1 fixed price that could also take you across the Pearl River to Macau, dubbed Las Vegas of Asia, you can absolutely afford to make the most of it!